Here are some photos from students who went on the trip to the Ottawa Winter Festival in February. Thanks to Lisa Famularo, Otto Bonk, Rachael Smith and Erika Olsen for sending in their photos! The first ever Spring Swing is this Wednesday April 1 (this is not a joke!) in Emerson. From 6:30 – 7:30 there will be swing lessons provided by the IC Swing Club. Starting at 7:30 the Greg Evans Band will be playing swing songs and the dancing will go until 9:00. There will be a dance floor and snacks (round sandwiches and round cookies) provided. Don’t miss out on this fun event because before you know it the semester will be winding down. 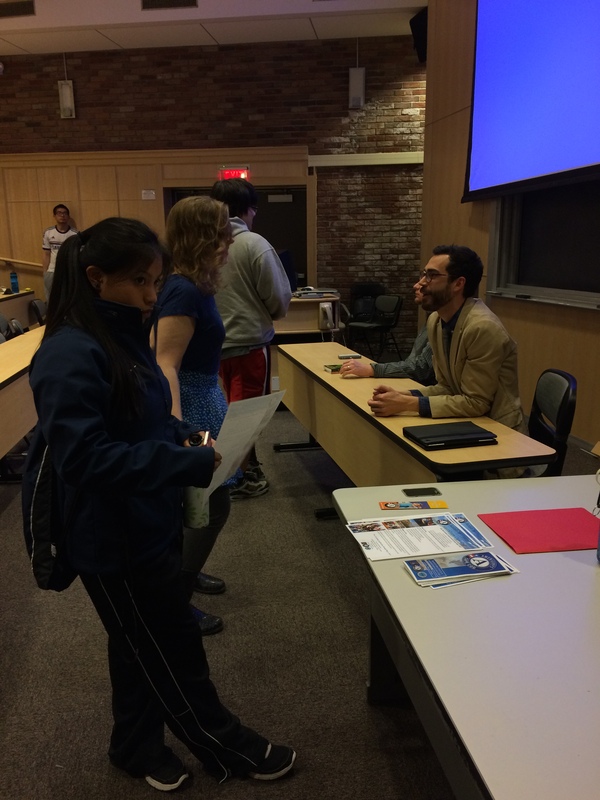 IC Honors: Alumni Panel recap! 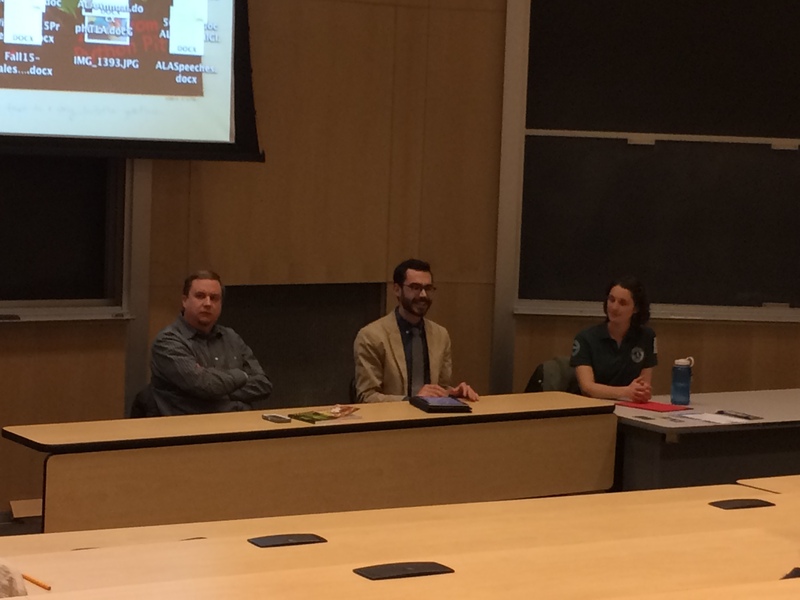 Earlier today in Textor 101, we had our first Alumni Panel with Valerie Falcionieri ’13, Bob Volpicelli ’09, Matt Payne ’01 (you can find more full bios in our post here). Our alumni discussed getting into grad schools, what it’s like to work in the “real world,” where to go after graduation, how not to be scared of taxes, and reminisced about their time here at IC. They also each talked about their favorite Honors seminars they took at IC – “the Honors genetics course blew my mind,” Matt said. “Human Natures and Cultures with Carla Golden,” Valerie said. 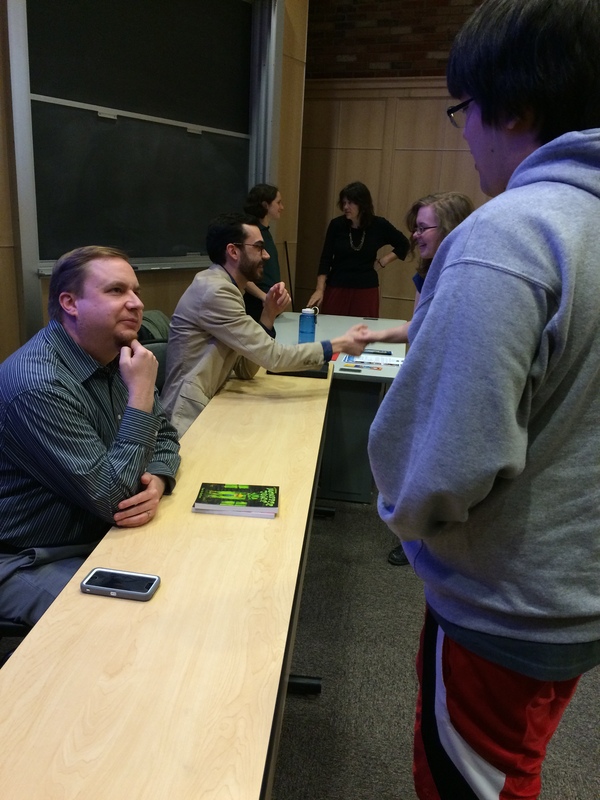 “Lots of discussions have spurted from that class. A big focus of the discussion was how important the cross- and inter-disciplinary nature of the Honors program is. “You’re not being taught, you’re learning to learn,” as Matt said. It’s important to dabble, to explore, to find what interests you and pursue that, regardless of your background, major or school. The “real world” tends to be fast-paced and you don’t always get told what to do, the alumni agreed. Sometimes you’re expected to do average on something just to get a project done, and that’s okay (but often hard to accept for passionate and perfectionistic Honors students)! Make sure to make connections with students, professors and alumni inside your major and school as well as outside of it – you never know who might end up in a field in which you’re interested in working. Thanks to everyone who came, and especially thanks to Val, Bob and Matt for taking the time to come visit IC again and talk about their lives past the Honors program! IC Honors: Alumni Panel on March 27! 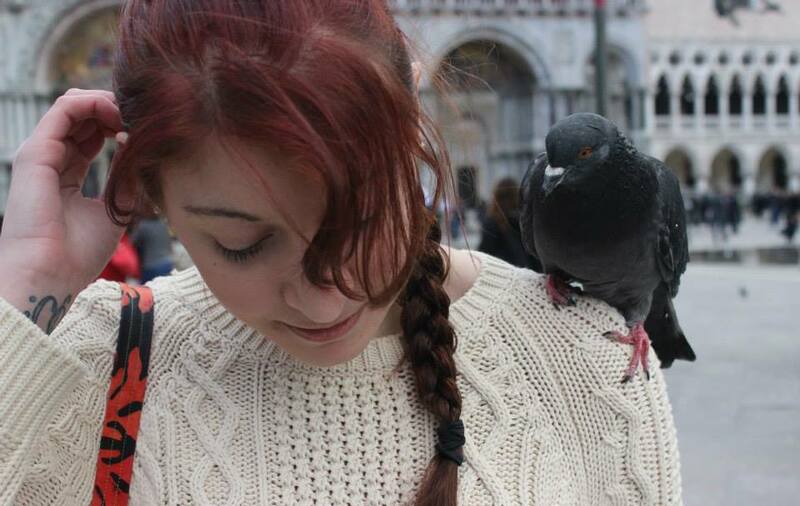 Valerie was heavily involved both on and off campus during her time at IC, studying abroad twice – once in Costa Rica and once in Samoa, was an RA, involved with OSEMA and alternative spring/fall breaks, the Honors program, and the Sciencenter downtown. 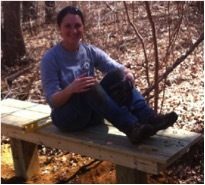 Inspired by her volunteer work throughout her university time, she joined AmeriCorps Cape Cod after graduation, which is an environmental and disaster preparedness/response service program. She also had an internship at the Department of Natural Resources in the town of Brewster, MA. She is still with AmeriCorps as a Member Leader. Matt completed his M.A. 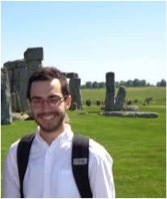 in English at Penn State in 2011 and then defended his doctoral dissertation at the same institution in the fall of 2014. At Penn State, he’s held a number of awarded positions, including the Edwin Erle Sparks Fellowship, a residency at the Humanities Institute, and a Dissertation Fellowship from the Center for American Literary Studies. He has published essays on a variety of subjects in modern literature and culture. In the fall of 2015, he’ll join the faculty at Randolph-Macon College as an Assistant Professor of twentieth-century American Literature. During his time at IC, Matt was a member of the IC Players, Jazz/Specialty Director and Jazz DJ for 92 WICB, and the lead American author of international research on cross-generational media effects (later published by Peter Lang). Since graduating, Matt has had a number of positions, first as a prominent marketer of music and cultural programming for public radio (including Jazz at Lincoln Center Radio, produced by IC alum Steve Rathe ’71), then as Copy Manager for Scholastic, and currently as Director of Communications for City and Country School, a leader in progressive education for children ages 2-13. Starting in 2007, Matt began freelancing for R.L. Stine’s Goosebumps series, writing special “Behind the Screams” features and interactive copy. 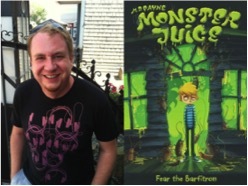 A love of writing for children blossomed, and Matt currently has his own horror/gross-out/humor series, Monster Juice, the fifth book of which, Tomb of Brain Ooze, was just released in December 2014. Matt lives in Bay Ridge, Brooklyn, with his wife and 2 year old daughter. Do you know about Fulbright Scholarships? Do you know about Goldwater Scholarships? Killams? Gilmans? If you have heard of them do you know how to apply? If your answer is no to any one of these questions then you are missing out on great opportunities. Show up in to F207 at 12:10 on Tuesday March 24. Take the time to learn about these grants and scholarships, and eat some round foods. Hello all! Pieces can still be submitted to the Honors Symposium Undergraduate Scholarly Journal. Any scholarly research papers, essays, and articles written in an honors class are eligible. Academic pieces with a creative edge are welcome. Honors students of all years and majors can submit a piece, and Freshmen and Sophomores can receive potential CREDIT for their published pieces through the honors coursework point system. ​Send in your work soon– the deadline is ​now ​April 13th. For more information concerning receiving credit for pieces or how to submit, contact Tom Pfaff or Rebecca Kaebnick at rkaebni1@ithaca.edu.​ All submissions can be sent to Rebecca Kaebnick.